The ASCO Educational Book is a collection of articles written by ASCO Annual Meeting speakers and oncology experts. Published annually, each volume highlights the most compelling research and developments across the multidisciplinary fields of oncology such as surgery, radiation therapy, symptom management, health services research, international perspectives, and immunology, among other topics. 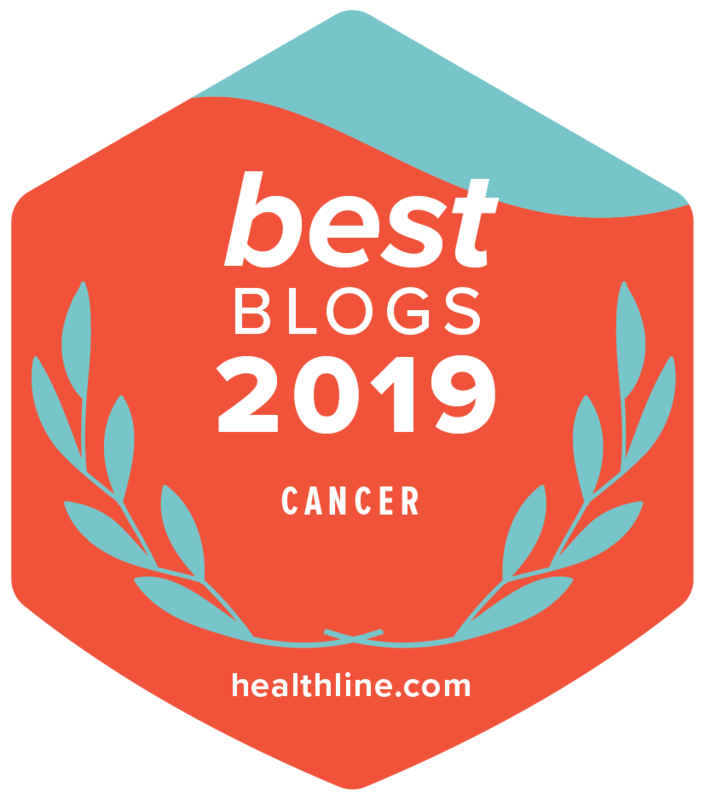 In collaboration with Cancer.Net, authors of the ASCO Educational Book have tailored their articles for patients and their loved ones so that they may be similarly informed of the latest science in oncology to improve their care and outcomes. Dr. Claudine Isaacs is a Professor of Medicine and Oncology and the Co-Director of the Breast Cancer Program at the Lombardi Comprehensive Cancer Center (LCCC) at Georgetown University. She is also the Medical Director of the Jess and Mildred Fisher Center for Hereditary Cancer and Clinical Genomics Research. Some families pass down a risk for a variety of cancers from generation to generation. These types of cancers are called “hereditary cancer syndromes.” As early as 1913, scientists began to discover that some stomach, colorectal, breast, and gynecologic cancers were hereditary. In the late 1990s, we gained the ability to identify the genes that cause some of these hereditary cancer syndromes. The most well-known genes are BRCA1 and BRCA2, which cause hereditary breast and ovarian cancer. Some other hereditary cancer genes include MLH1 (associated with Lynch syndrome), FAP (familial adenomatous polyposis), and TP53 (Li-Fraumeni syndrome). There have been big advances in caring for people who have these known genetic mutations (changes). Screening and prevention strategies as well as some treatments can be targeted, and patients’ lives can be improved. Genetic testing also gives doctors the ability to use preventive measures to decrease a patient’s risk of cancer. For example, women who do not already have cancer but have a BRCA1 or BRCA2 mutation can choose to remove their ovaries and fallopian tubes, called a bilateral salpingo-oophorectomy, and/or remove breast tissue, called a mastectomy, to prevent cancer. Genetic testing for hereditary cancer has now become part of standard practice because of the benefits it offers patients. Single/limited gene panel testing typically looks for mutations in only the most well characterized cancer genes, such as BRCA1 and BRCA2. Single/limited gene testing is helpful for patients whose personal and family history suggests that they are at higher risk of a particular hereditary cancer syndrome. Most of the genes tested using this method have well-known cancer risks and established treatment guidelines. Because this method analyzes only 1 or a small set of genes, patients receive very focused and tailored counseling before and after this test. This method does not test for all possible cancer genes, so it is less comprehensive. If a patient chooses to test for additional genes following testing for a single gene, it can be time consuming and more expensive than multigene panel testing. Multigene panel testing can look for a variety of genes. In general, these panels test 6 to 80 different cancer-related genes. The test can be comprehensive, look for a specific tumor type, or just focus on a more limited set of genes. It can also be fully customized. Clinicians can receive results on multiple genes relatively quickly with just 1 test, compared with single/limited gene panels, which may require repeat testing. In most cases, multigene panel testing costs about the same as single/limited gene testing. However, different insurance companies cover genetic tests in different ways. Results may provide a more comprehensive assessment of the genes associated with cancer in a family. It may be cost-effective because some insurance companies will not cover repeat testing if single/limited gene testing results are negative. Multigene panel testing may find mutations that we know little, or nothing, about. This includes the possibility of finding a mutation in a gene where the cancer risks and/or management strategies are not known. There is also the possibility of finding a mutation where we do not know if it is associated with any increased risk. This means that the testing may not be helpful in making treatment decisions. Testing may identify a mutation in a rare high-risk gene, even when a patient has no family history of that hereditary cancer syndrome. In cases like this, the standard management guidelines for this syndrome may be more aggressive than is appropriate for a specific patient. Although genetic testing for cancer risk has been proven in certain cases to help people live longer and even save lives, it is not perfect for all families and all types of cancer. Currently, our technical capabilities, which have allowed us to offer multigene panel testing, provide us with some unclear results that surpass our medical knowledge. Researchers are working hard to fill in the gaps in our knowledge, but we still have a lot to learn about genetics and cancer. More detailed information can be found in the ASCO Educational Book article from which this blog was based.